America's capital may be associated with heated politics, but cold gelato is a bipartisan treat! For this reason, America has voted to once again bring Gelato Festival back to the capital, where City Market at O will host Gelato Festival Washington D.C. Come join us September 3rd and 4th for delicious gelato made by world-class local and visiting artisans. A wristband grants you all you can eat gelato, the opportunity to participate in all festival activities, and a vote for your favorite gelato! 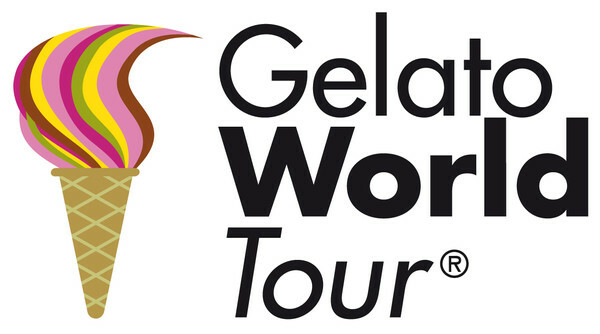 The chef with the most votes will continue their gelato journey in the Gelato Festival World Masters 2021. 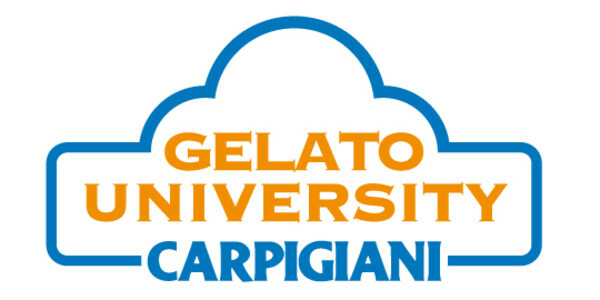 Air Italy is the global partner of Gelato Festival.